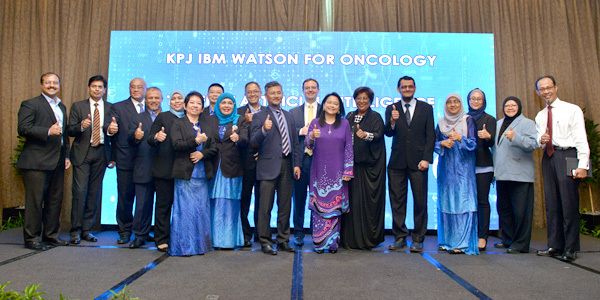 KPJ Healthcare Berhad today announced it will adopt Watson for Oncology trained by Memorial Sloan Kettering (MSK), a cognitive computing platform, to provide insights that help doctors deliver evidence-based cancer treatment options. 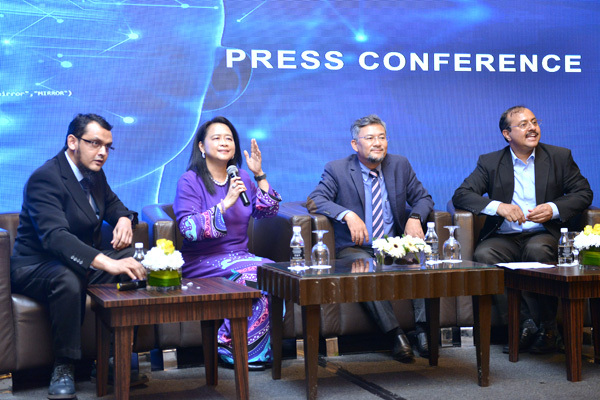 KPJ is the first provider of private healthcare services in Malaysia to adopt Watson for Oncology, at its five specialist hospitals namely KPJ Damansara Specialist Hospital (KPJ Damansara), KPJ Ampang Puteri Specialist Hospital (KPJ Ampang Puteri), KPJ Johor Specialist Hospital (KPJ Johor), KPJ Ipoh Specialist Hospital (KPJ Ipoh) and KPJ Sabah Specialist Hospital (KPJ Sabah). 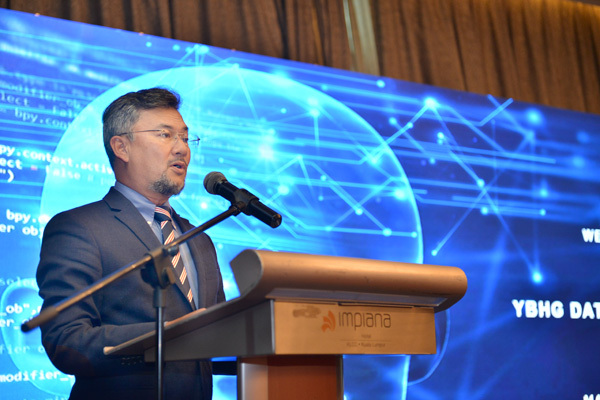 “We believe that introducing Watson for Oncology will increase KPJ’s capability to provide cancer patients with treatment options that are based on facts and medical evidence,” said KPJ Healthcare President and Managing Director, Dato’ Amiruddin Abdul Satar. According to the Malaysian National Cancer Registry, cancer is the third most common cause of death among Malaysians at 14% after respiratory (19%) and circulatory (23%) diseases. Women have a higher risk of cancer compared to men with the most common type being breast cancer while colorectal and prostate cancer are common among men. Watson for Oncology was developed by IBM in collaboration with Memorial Sloan Kettering Cancer Center. It can summarize key medical attributes of a patient, and provide information to oncologists to help them deliver treatment options based on training from MSK oncologists. Watson for Oncology ranks the treatment options, linking to peer reviewed studies that have been curated by MSK. Watson for Oncology also provides a large corpus of medical evidence for a physician to consider, drawing on more than 300 medical journals, more than 200 textbooks, and nearly 15 million pages of text to provide insights about different treatment options. IBM and MSK have been accelerating Watson for Oncology’s training and the technology is now available to assist clinicians in developing treatment plans for breast, lung, colorectal, cervical, ovarian, gastric, prostate and bladder cancers.